Anything Photos now offers gift certificates for our shop! Because you may not know what to get for that special someone, let them pick their own personalized gift they will cherish for a lifetime! This is a tangible gift certificate that will be mailed out along with a business card and brochure. *This certificate ships in 3-5 business days to the address provided at time of checkout. If you wish to send it to someone other than yourself, please provide their name and address in the shipping address section at check out. If you would like to add a personal note with this gift certificate, please leave your note in the "Note to Seller" section. *This gift certificate is valid only in my Etsy shop, and it is only redeemable here. *There are no refunds for gift certificates. 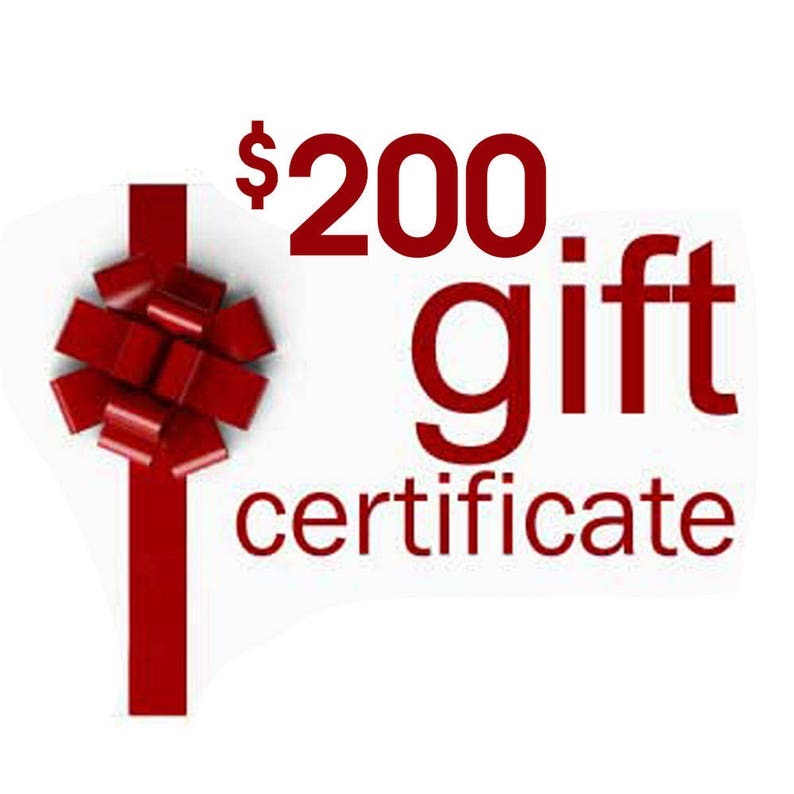 *This gift certificate acts as cash, so it cannot be replaced. *This certificate does not expire until it is redeemed in full or for the life of the shop. What a wonderful opportunity to have come across Michael and AnythingPhotos. I ordered a 20X30 size poster of my son to celebrate his sports accomplishments. I provided several pictures and asked Michael to create something. I was impressed that he created a poster within 1 day that needed no edits by me and it was exactly what I wanted. The item was shipped to me within 4 days of my initial contact. Michael is a gem and I will most surely order from him again. Thank you!!! !